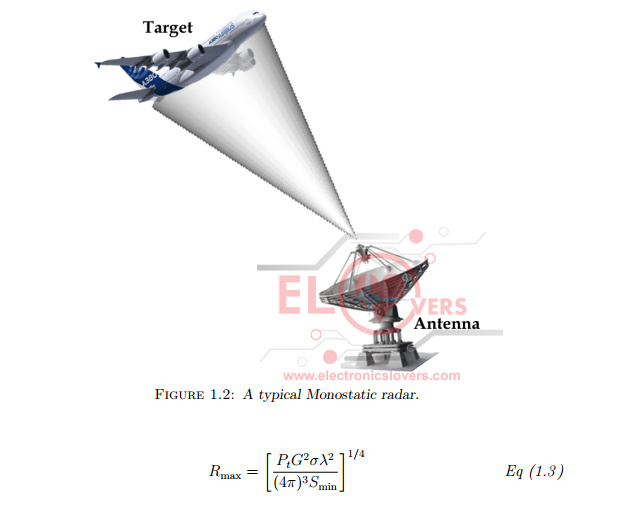 Although this form of the radar equation excludes many important factors and usually predicts high values for maximum range, it depicts the relationship between the maximum radar range and the targets RCS. 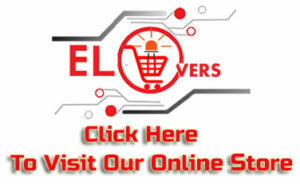 When both transmitting and receiving antennas are placed apart from each other at some considerable distance is called bistatic radar. 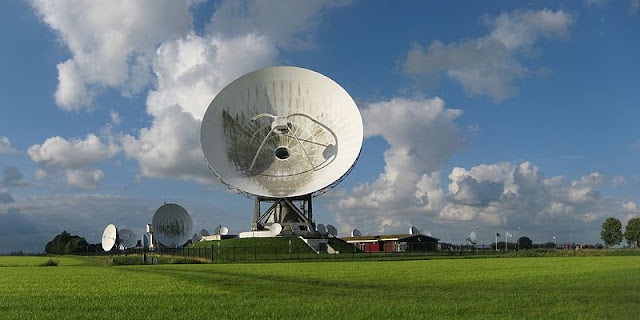 A system in which there are one transmitter and multiple separated receivers is known as multi-static radar. 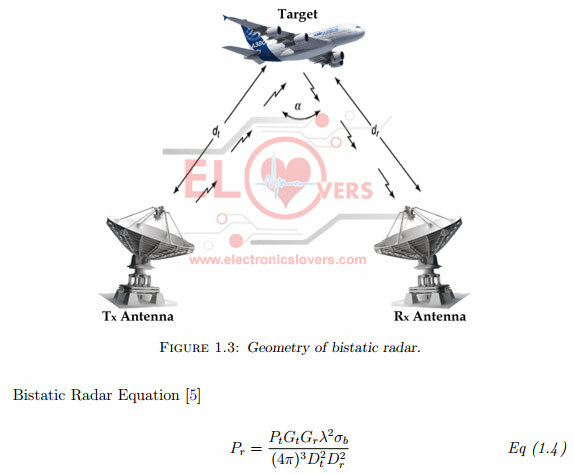 The geometry of bistatic radar is shown in Fig.1.3. If α the bistatic angle, is small then bistatic RCS is similar to that of monostatic RCS. Where, σb is the bistatic radar cross section (in m2), Dt the distance between target and transmitter, Dr the distance between target and receiver.